Your home is the most likely the most important investment you and your family will ever make, and you must make sure that this investment is protected for every situation. Homeowners insurance in Tampa is important no matter what neighborhood you live in. The larger the house you have, the more you have to lose, which is why it is important to have a good policy to protect you and your family, your visitors, the building itself and its contents from a variety of unexpected mishaps. Typical standard homeowners insurance policies provide financial protection from losses in four different areas: home structure, personal belongings, liability and additional living expenses. Here is what you need to know about each coverage area. Dwelling coverage limits are based on the estimated cost to rebuild your home, not its market value. That figure changes over time as labor and material costs rise and could make rebuilding more expensive. Changes to your home, such as updating a bathroom or kitchen, adding a sunroom or a deck, can also change the rebuild value. It’s important to periodically review your dwelling coverage to make sure that you have enough. Dwelling coverage applies to any structure attached to your main house, including attached garages, front or back porches and the like. Standard policies do not pay for damage caused by routine wear and tear, earthquakes, floods and storm surges caused by hurricanes and tropical storms. In the event of the latter, make sure to supplement your homeowners insurance in Tampa with a flood insurance policy. This section of your policy provides coverage for personal belongings within your home, such as clothes, furniture, electronics and the like if they are stolen or damaged by one of the mishaps covered under the dwellings portion of the policy. The personal property coverage part of your policy can cover your personal belongings while at home or anywhere in the world and includes items stores off-premises in a storage facility. The covered amount is generally 50 to 70 percent of the coverage for your dwelling, however, if you take a thorough inventory of your belongings you can get a more accurate picture of what your coverage should entail. Some classes of personal property for expensive items such as silverware, art, collectibles, coins, jewelry and furs are only covered to a limited extent if damaged or stolen. To insure these items fully, you will need to purchase a special endorsement or a floater. Each item must be listed separately with its appraised value. Some types of watercraft are included in these endorsements, but depending on the vessel and its size, you may have to purchase yacht insurance. Landscaping items, such as trees, shrubs and large plants are also usually covered under standard policies if they are destroyed by a natural disaster. Landscaping is not covered for disease or poor maintenance. Liability limits in most policies generally are $100,000, so it’s a good idea to purchase additional protection under an umbrella policy or an excess liability policy if you have considerable assets as these provide broader coverage and high liability limits. Some policies may also cover you for damage that you or a family member incur when you are away from home, such as damage to the lobby of a hotel where you are staying or unintentional damage that occurs on a friend’s yacht. 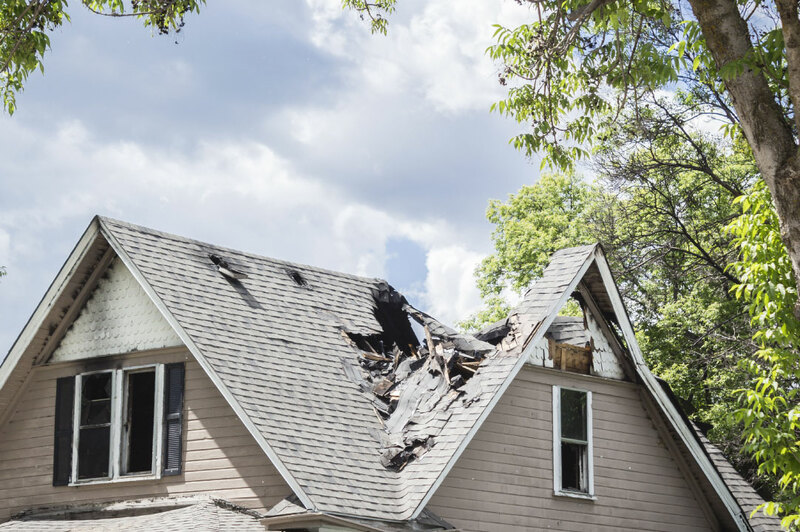 Loss of use pays the additional costs of living away from your home if it is damaged by a covered incident to the extent that it is unliveable. This part of your homeowners policy covers costs that you may incur such as living in a hotel and apartment and meals away from home and other expenses over and above what you would have at home. Loss of use is commonly based on dwelling coverage, typically calculated at approximately 20 to 30 percent of dwelling coverage. Keep in mind that many policies enforce a time limit on additional living expenses. Make sure that you have a sufficient coverage to fit your lifestyle. National Flood Insurance Program (NFIP) policies are a necessary addition to your homeowners insurance policy in Florida. To protect yourself in the event of a flood, you may have to purchase separate policies for the dwelling and contents. Other additions to your policy that you may want to consider are damage from water backups from sump pumps, sewers or drains in your home. This type of coverage is usually separate from damage caused by surface water. Green home coverage is another consideration. This coverage provides additional protections for green materials and systems following damage. Finally, some homeowners now include identity fraud recovery expense as part of the cost of insurance policies covering their homes. Please note that flood damage is not covered by homeowners insurance. Contact us today to find out how you can best protect your home.